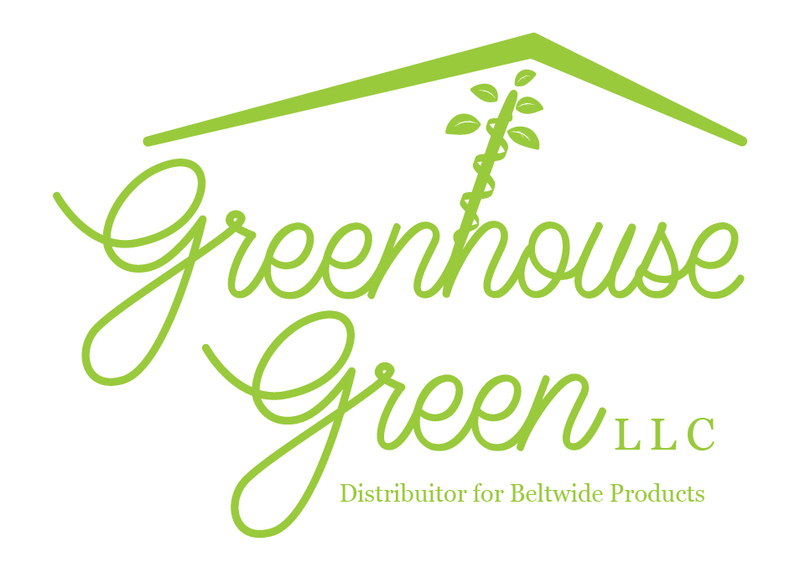 BeltWide Enterprises presents Greenhouse Green. Our focus is on the increasing need for environmental sustainability inputs for Tobacco Transplant Production as well as Hemp production and Aquaculture. Greenhouse Green L.L.C. reflects the adjustment of our name and business model to match new trends and opportunities. Dirt that works...Fresh and ready to Grow! BeltWide Substrates, direct from the Canadian peat bogs to you! With tobacco trays the cell shape is everything and BeltWide trays wick best! The EPS trays made under the BeltWide name feature unique cell designs that allow for highest density molding and price convenience or strong light density molding at the best price. These trays are 20% less deep than a conventional EPS tray. Grower-proven SHALLOW 288 trays* will save you 50% on your soil media costs. And when you use our compressed bale Carolina Gold AFM, you'll save even more. Quality without compromise! !